Citrus Mint: Is it a refreshing citrus experience or a cooling mint experience? It's both! 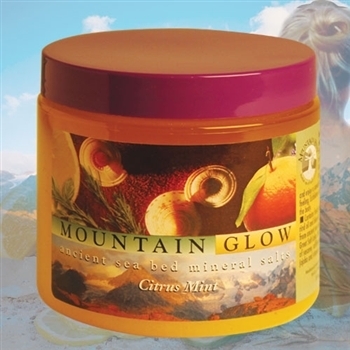 Exfoliates and softens your skin, using fresh fruit extracts, healing mineral salt from the Great Salt Lake Basin, & avocado, sesame, apricot kernal, and jojoba oils for superior skin nourishment.